A New Birth is on the Way! This month is a big one. Some thrilling things are going to take place. 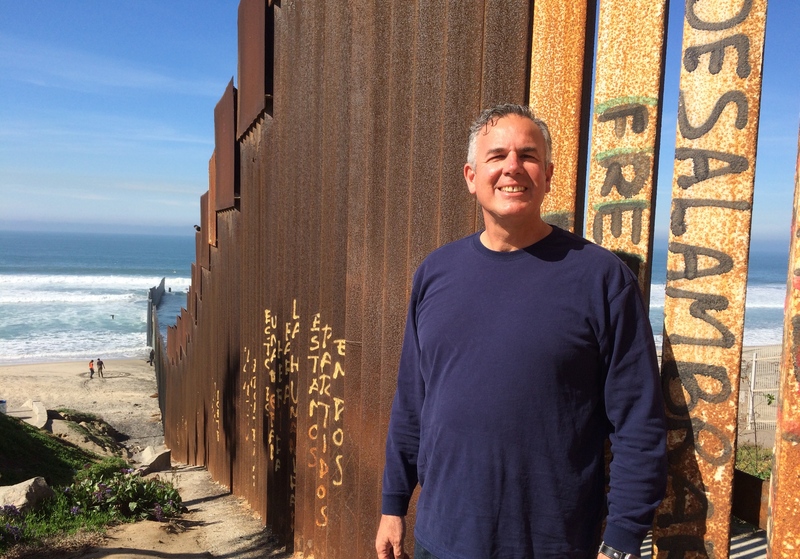 On March 14th and 21st a group from the former Harbor network of churches (Redeemer SD, Bridge, Grace Renewal, Harbor City Church, Harbor UTC, and Harbor Miramesa) is going to go to Rosarito, just south of Tijuana to build a church. This project will help Lo Mejor del Trigo (LMT) start a new church. It will be church number 24. Pastor Victor Bravo will lead this church along with his wife, Sol. Dawn and I are excited to be a part of this project. We give thanks to the Lord and to our friends from Lo Mejor del Trigo and the collection of former Harbor Churches. 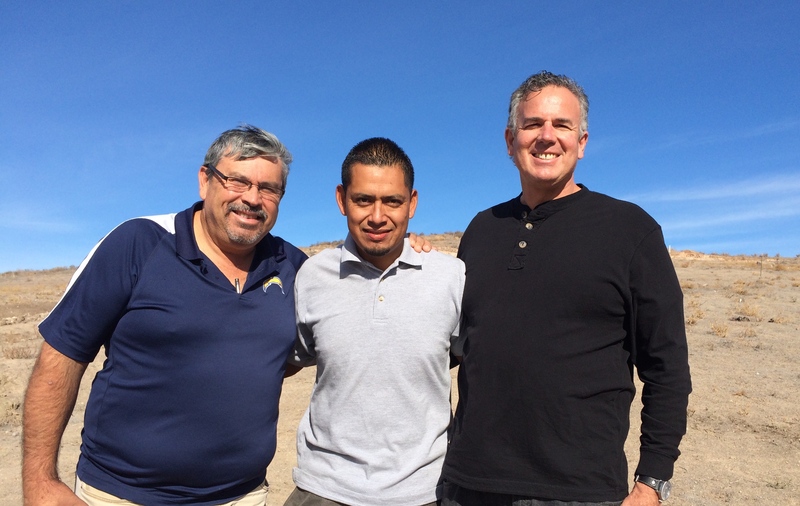 We feel so blessed to serve the Lord here on the border and to work with Pastor Daniel Nuñez who leads LMT. 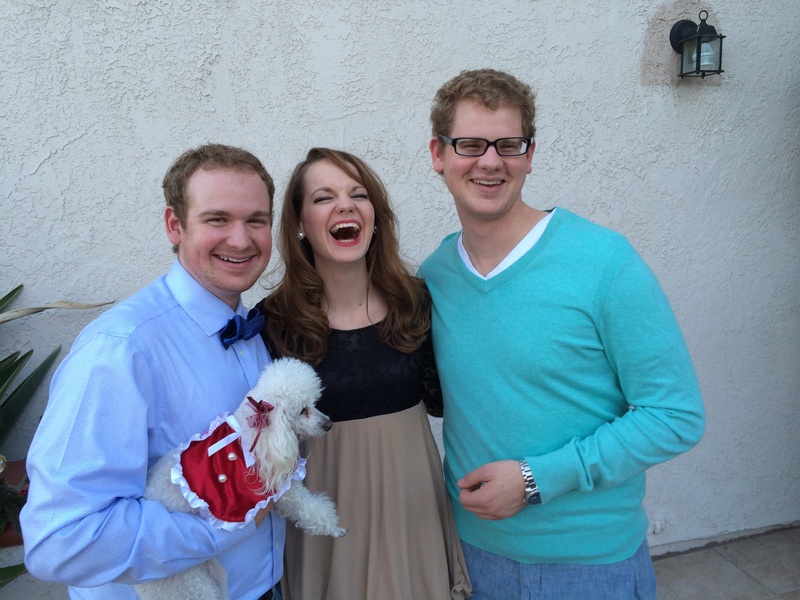 Victor and his wife, Sol have a strong call and they are wonderfully gifted. We look forward to what God is going to do through them in this new church. We love being a part of kingdom expansion with them. Lift Up Your Hands In Prayer! Join us in prayer as we finish bringing the team together that will build this church. There are a number of logistical details that still have to come together. I feel like the Lord has given us an added measure of grace, but if you’ve been following our story you are aware that we are in the midst of a huge trial. We continue to pray and to look to the Lord for our daughter, Hannah. God is bringing healing, but this trial has gone on for a while now, so at times we do grow weary. Continue to lift us up in prayer. Continue to pray for Hannah’s complete healing! Every time I get a little down, and I send out a plea for prayer God responds. My family and I see and feel the difference. Do not grow weary in doing good. I realize as this trial wears on, that even those who are lifting us up get tired. You are making a difference. We thank the Lord for you! As we have some busy and important weeks coming up we need extra prayer covering.